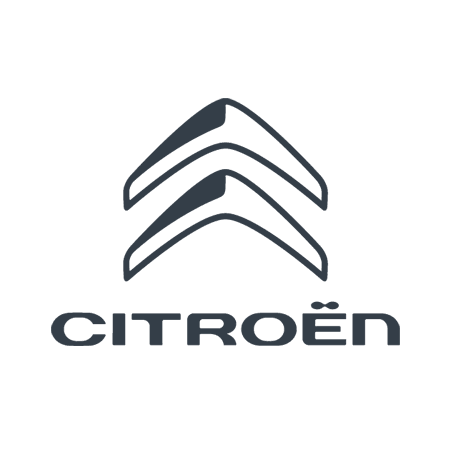 Wilmoths Southampton have achieved an ACE Accreditation by Citroën UK for the improvements made in their aftersales department. The service team have been working alongside Citroën UK over a nine month programme which involved maximising the servicing and products that Wilmoths offer on Britannia Road. The programme covered everything from the start of a service to the finish. Starting with customer parking and onsite facilities to focusing on the workshop processes, enabling the customer to receive the best possible experience and value for money throughout the entirety of their service. The highlights picked out from Citroën for Wilmoths Southampton's programme included the improvements made to the vehicle visual inspection process and the re-implementation of video using a new system. Service manager of Southampton Dean Walker said: "The team has been working really hard for the past nine months and we're very proud to have achieved this. It's all to improve the customers journey with us, we have always really appreciated their feedback." The Ace Accreditation programme started in 2015 and is driven by the international PSA group to ensure all Citroën dealerships offer the best experience for their customers. A massive congratulations and a well done to the service team at Wilmoths Southampton.